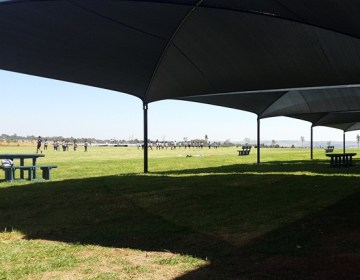 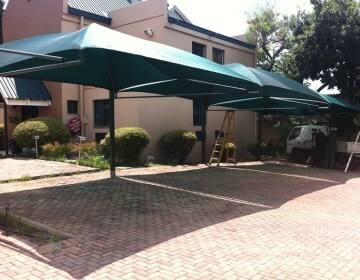 We have been covering Gauteng with Shade netting carports for the past 10 years. 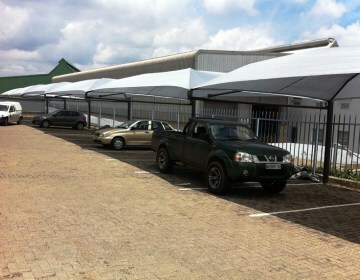 We have been covering Gauteng with Shade netting carports for the past 10 years. 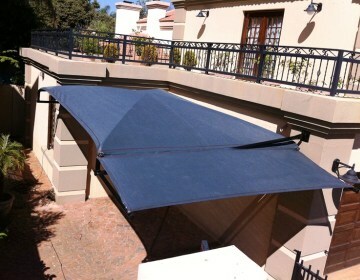 Our aim is to provide Quality structures and shade netting, while it’s known that our prices are unbeatable. 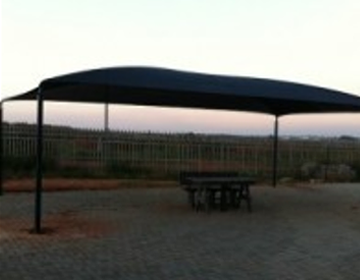 All our shade netting are between 90%-95% sun block out. 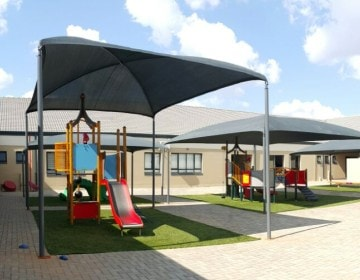 All our Shade port hoops are fully rolled and not Bent; bending the pipes makes the pipes weaker and has a much more chance of failing within time. 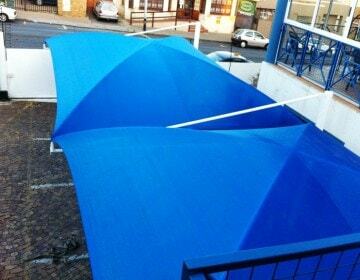 We manufacture all material used ourselves and don’t sub contract anything, therefore the competitive prices. 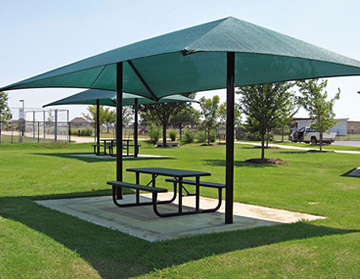 We also supply Do it yourself kits. 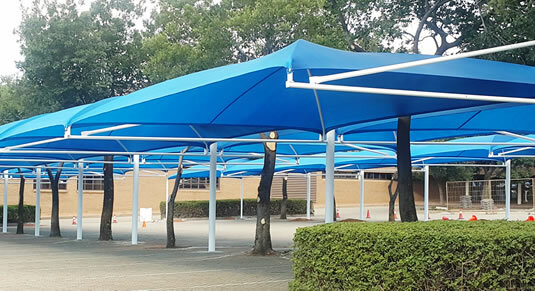 1x Any color Shade netting.